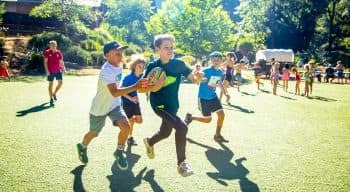 Every week there are 3-4 activity days, each with 6 one-hour lesson periods. 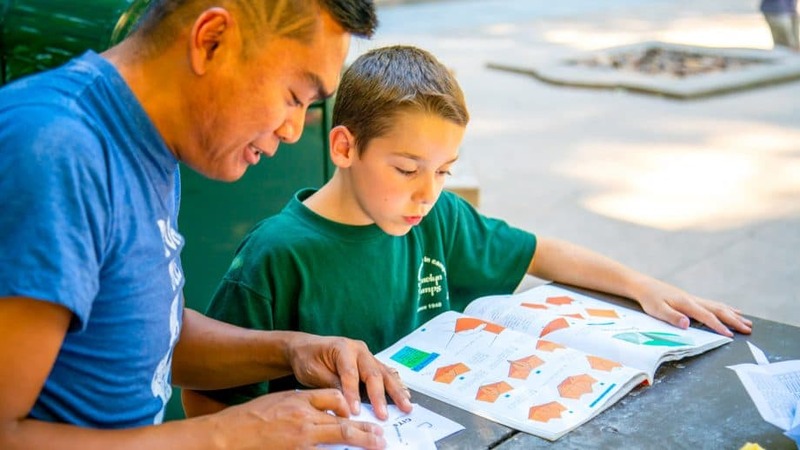 Before the summer begins, campers handpick from dozens of exciting activities to plan their own schedules and design their camp experiences. They may adjust agendas on day two if they wish, but otherwise follow their same journeys of personal discovery all session long. We also offer Specialty Activities for those campers who wish to focus on one area of specialty. * Several Equestrian activities are included in our normal program, and campers can choose horseback riding, vaulting and/or horse care (no additional cost). 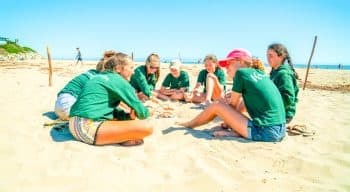 Equestrian Specialty Camp is for those wanting an intensive Equestrian experience. Click to enlarge images below and learn more about each activity. 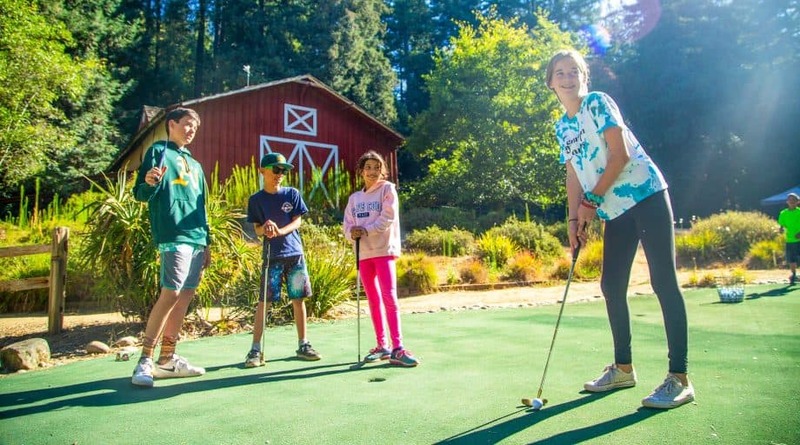 GAMES | Kennolyn has so many fun activities, it can sometimes be tough to decide! Games may be the perfect class for you. Games class offers a different choice each day! 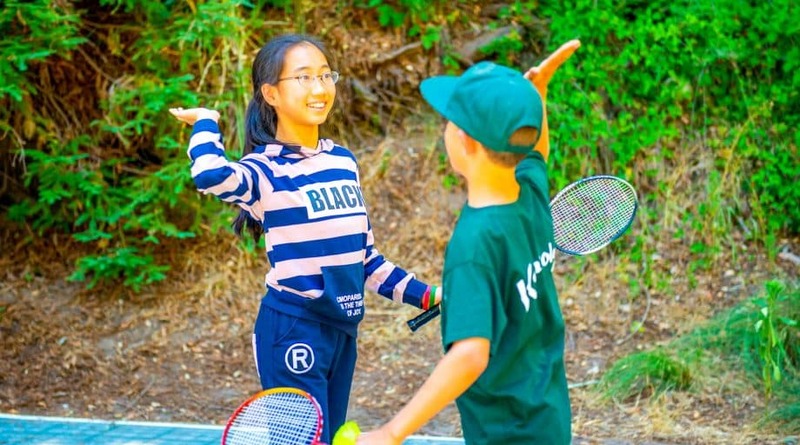 Campers (with the help of their instructor) can choose from Badminton, Chess, Board Games, Pictionary, Shuffleboard, Parachute, Golf, Basketball, Volleyball, Hockey, Horseshoes, Cricket, Ping Pong and more. 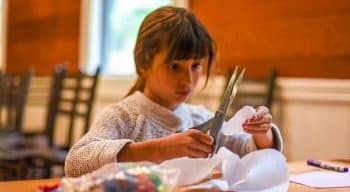 ARTS & CRAFTS | Get Creative! 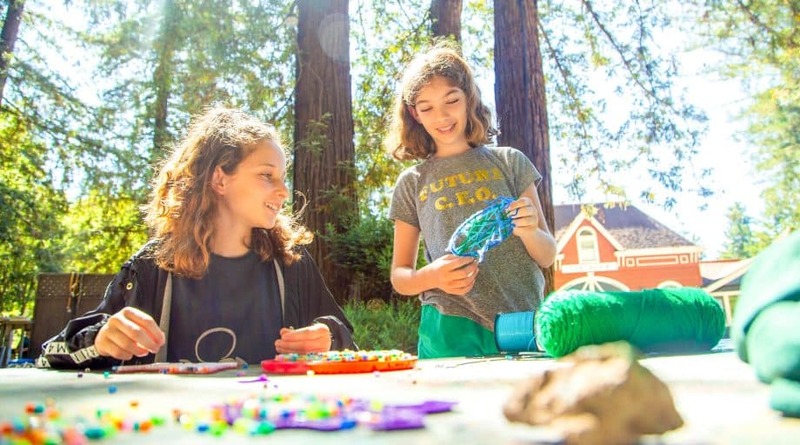 Hone your artistic skills and create wonderful keepsakes of your camp experience to take home. We have an extensive art center, instruction in multiple mediums and projects, and our own darkroom. Wheel pottery is offered to campers entering 3rd grade and up. 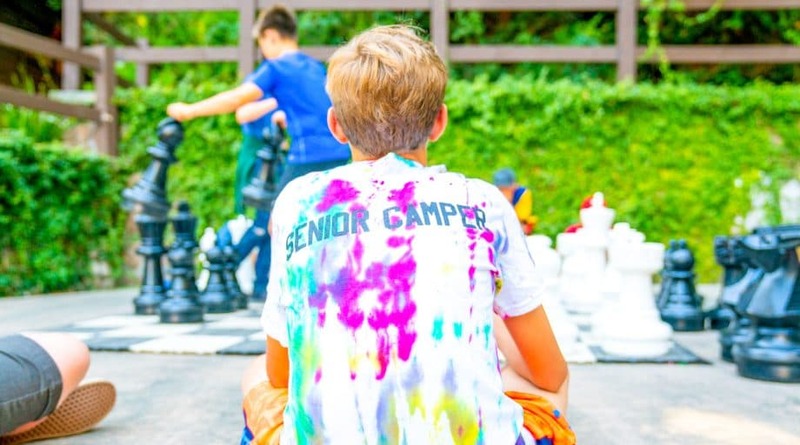 FASHION DESIGN | Campers work with staff to create and design their individual ‘brands’ of clothing. Create a design, choose your fabric and other materials and follow the steps to turn that idea into an actual item of clothing. 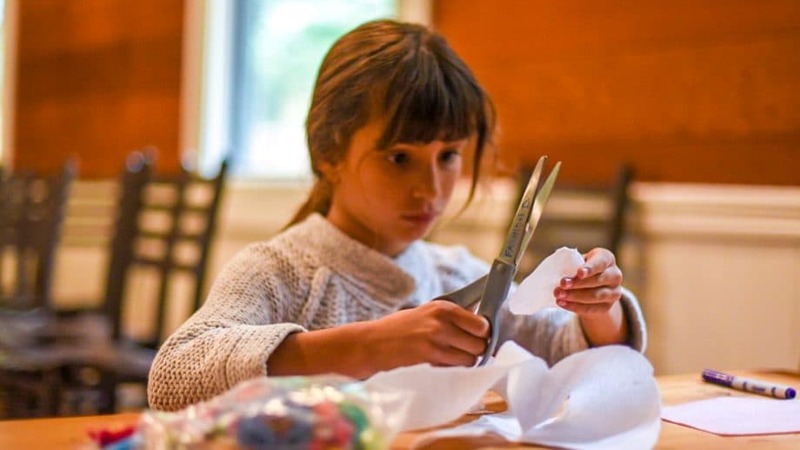 Campers are carefully supervised as they navigate sewing machines to create their masterpieces. 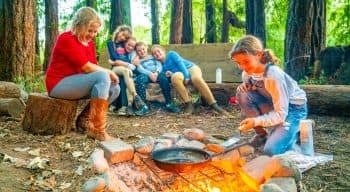 Why not show them off at campfire? Kennolyn Fashion Show coming soon! 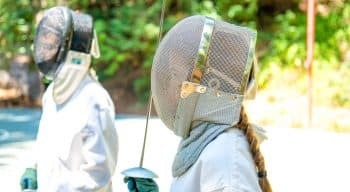 FENCING | Using our extensive network of fencing coaches, we have developed a training program suited for any camper ready to learn more than the basics. Fencing is offered for grades 3 and higher, as a regular activity or as a KC Select activity. BASKETBALL is one of many ball sports at Kennolyn. 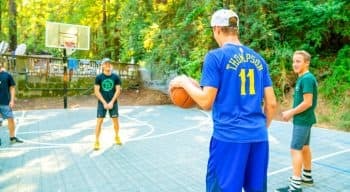 Learn all the basics, from dribbling to shooting to being a great team player! 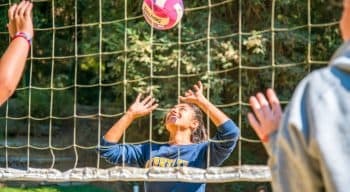 VOLLEYBALL | Learn all of the basic individual and team skills, including passing, setting, hitting, digging, blocking and serving, then put them into practice on our friendly beach volleyball court. SELF DEFENSE | The particular skills taught in Self Defense change each summer depending on the particular Martial Arts discipline practiced by the instructor. 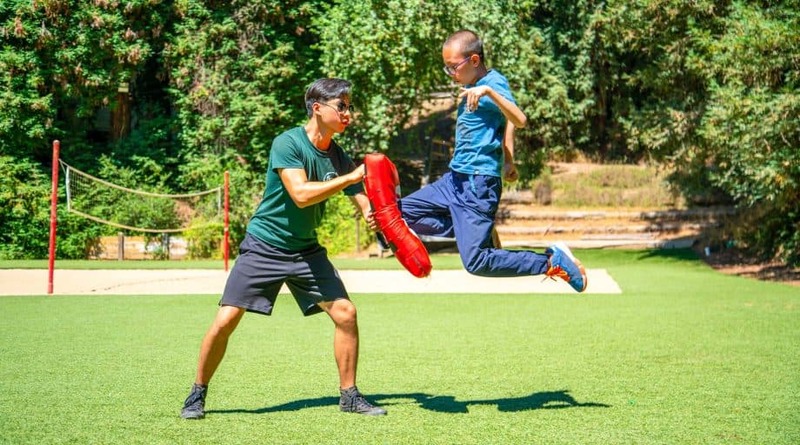 However, it always includes conditioning and safety, as well as basic skills within the discipline. TENNIS anyone? Grab your racquet and get ready to play! 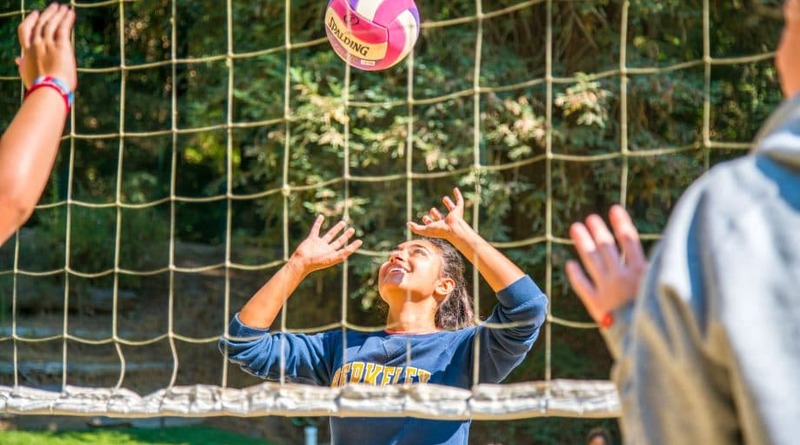 Whether you’re a beginning, intermediate or advanced player, we’ll help you improve your game and get more enjoyment from this exciting sport. 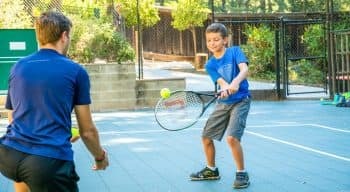 Learn proper grips, footwork, strokes, volleys, serves, and tennis rules and etiquette in a fun environment. 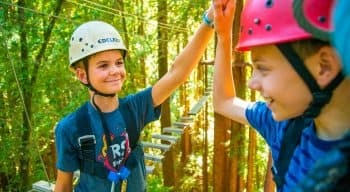 ROPES COURSES are very popular with all ages. 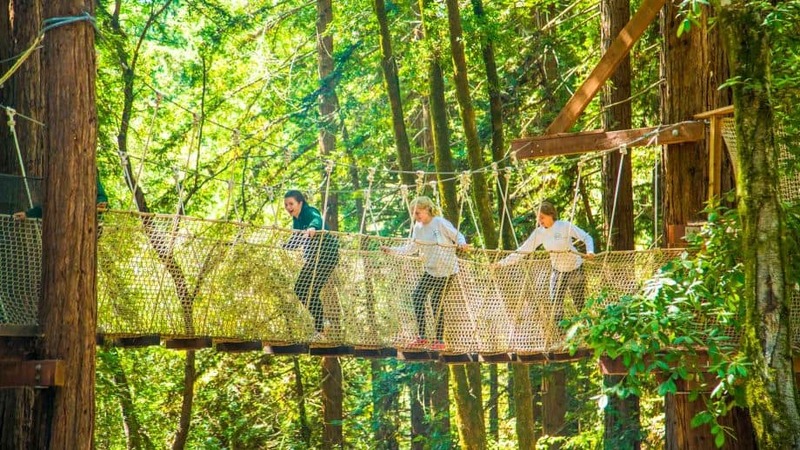 Junior Ropes is specially designed for younger campers entering 1st-4th grades, and includes low course elements such as a Log Crossing, Vine Traverse and Plank Walk. 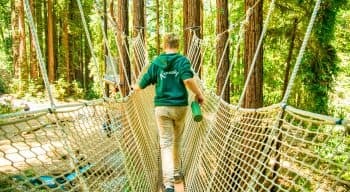 Ropes Course 1 and 2 (an extra hour!) 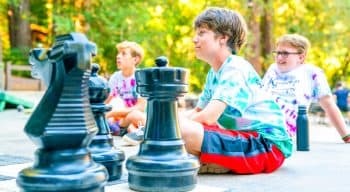 is for campers entering 5th grade and up. 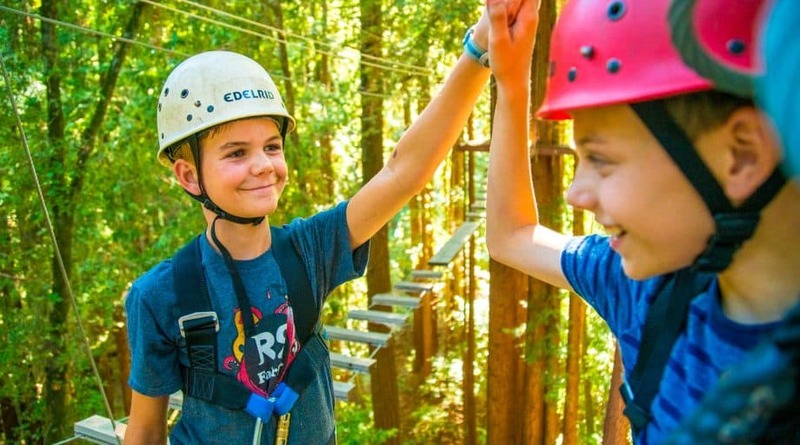 Lessons begin with games and challenges on our low ropes course, then head to the tree tops for high ropes challenges like the High Y, Flying Squirrel, Team Beam, and Zip Line. 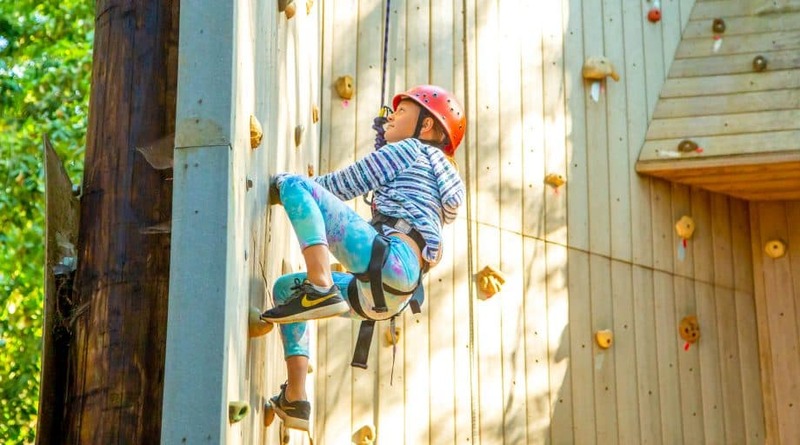 Senior campers and CILTs (8th-10th grade) can also enroll in Hilltop Ropes, a two-hour activity at the largest and most challenging of Kennolyn's three high ropes courses. 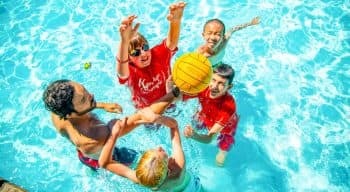 SWIMMING | The pool is staffed by experienced lifeguards and water safety instructors, who give lessons in all levels of swimming, as well as lifesaving, board diving, skin diving, water polo and basic water rescue. 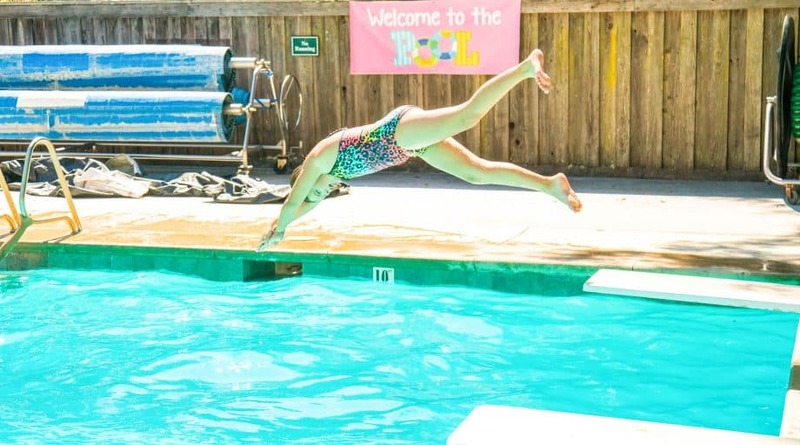 For beginners, we strive for a maximum student to instructor ratio of 3:1, while intermediate and advanced swimmers may be in slightly larger classes. BASIC WATER RESCUE | Learn to identify hazards around the pool, what to do in an emergency, how to take note of critical information to pass on to EMS, etc. 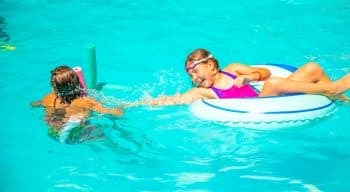 Water skills include using objects around the pool (throw rope, reaching pole, etc), using a rescue board to over turn a face down victim, and more. OUTDOOR COOKING | Campers receive important lessons in outdoor cooking safety, learn to gather wood, build a campfire, and prepare and cook delicious meals in the great outdoors. 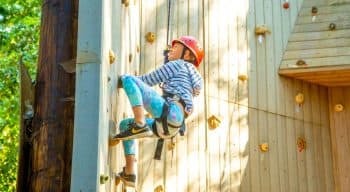 CLIMBING | Designed to develop strength, agility and confidence, this activity is for campers entering the 3rd grade and up. Kennolyn's multi-level rock wall has several degrees of difficulty. BOARD DIVING | Our pool is a very popular place! 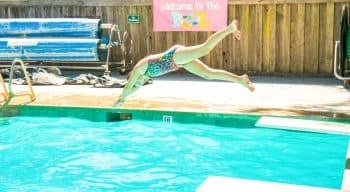 Campers learn how to approach and safely dismount the diving board, practice new dives and hone their techniques. 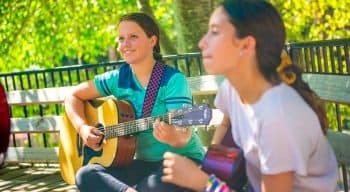 GUITAR | Campers begin with basic chords, then focus on learning entire songs. Of course camp songs go hand-in-hand with Kennolyn, and what better way to showcase newfound guitar skills than at campfire! 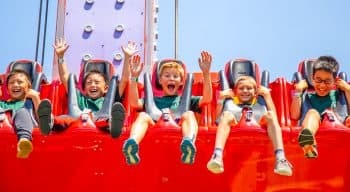 FUN SCIENCE | We take elements of science and add a splash of fun to create all sorts of exciting projects. Campers discuss experiments they would most like to try with their instructors, who explain the science behind the magic in a creative way. Popular experiments include rocket ships, erupting volcanoes, making old dingy pennies look like new, ice-cream, perfect paper planes, invisible ink, slime, and fruit-powered clock and lights. WHEEL POTTERY is offered to campers entering 3rd grade and older. 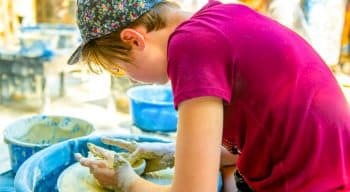 Campers learn to prepare clay for throwing, center a pot on the wheel, throw a small pot or vessel with consistency, recognize common flaws, finish and glaze their pieces. 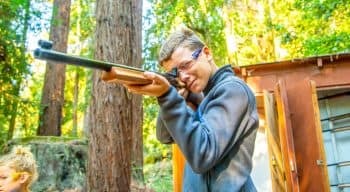 RIFLERY is another Olympic sport taught at Kennolyn. We use Daisy brand BB Guns and Air Rifles to teach the sport of Target Shooting. Our program is operated under the guidance of the Civilian Marksmanship Program and emphasizes safety over all else. 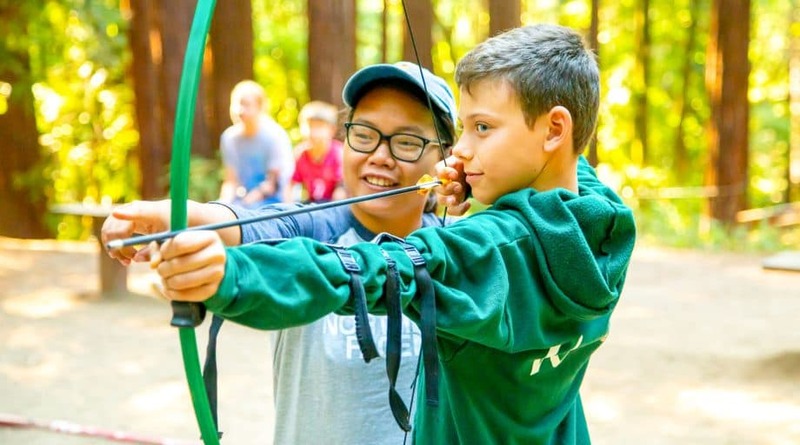 ARCHERY has been popular since the very early days at Kennolyn. 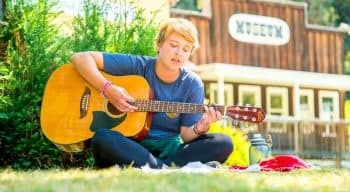 Campers learn all the basics and are able to practice regularly. 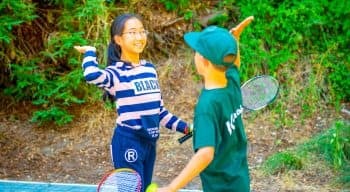 Building skills means building scores, and awards have been reintroduced into our program to provide fun and incentive. WATER POLO | Traditional water polo is available for those entering 5th grade and above. 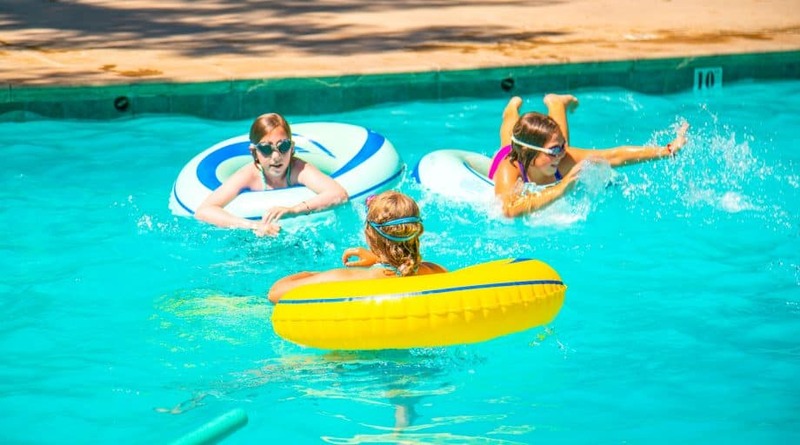 For younger campers, we offer inner tube water polo, situated closer to the shallow end of the pool with players floating in inflatable inner tubes. 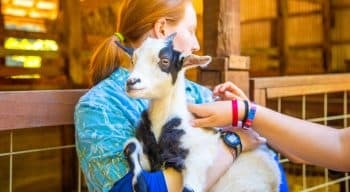 HORSE CARE | This activity is ideal for our most enthusiastic horse lovers, who want to spend time with these magnificent animals. 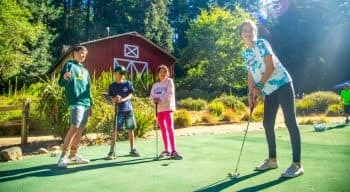 Campers will enjoy walking, bathing, grooming and playing with several of Kennolyn’s nearly 25 horses. 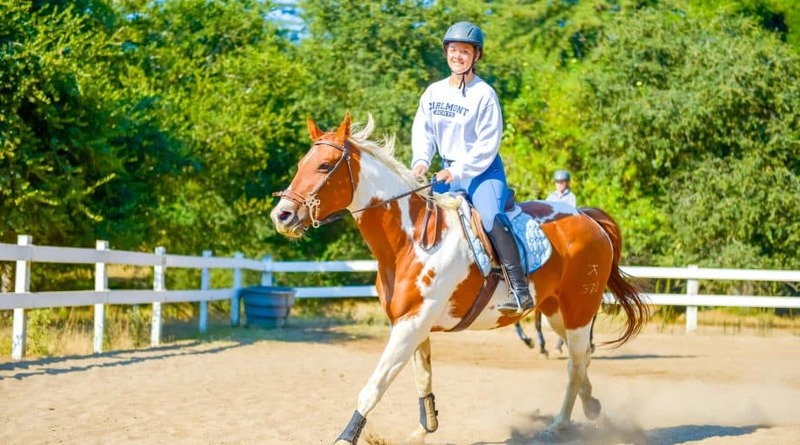 HORSEBACK RIDING is an integral and popular part of the Kennolyn tradition. 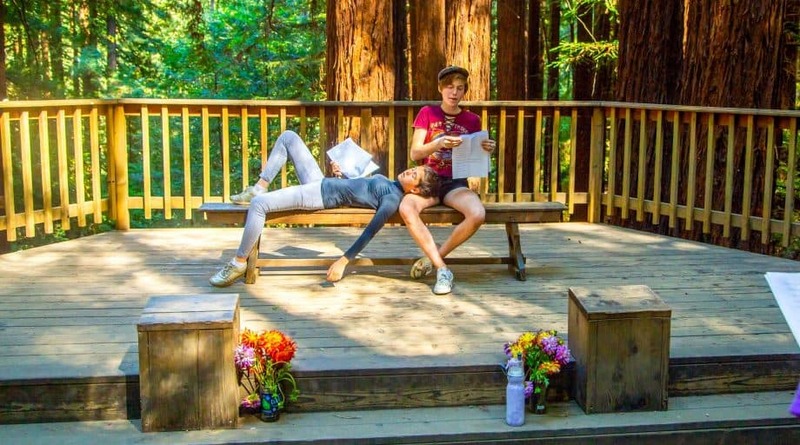 We offer English lessons in the arena and trail riding through the redwoods on our well-trained horses, and we provide the boots and helmets. 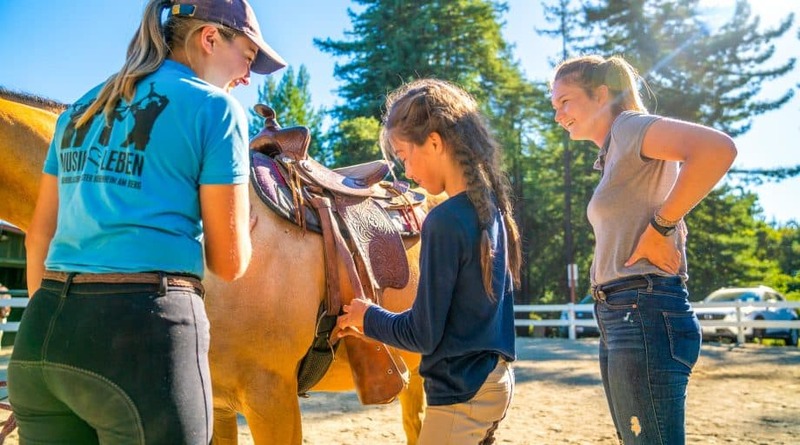 SELECT EQUESTRIAN is the perfect solution for campers 5th grade and up who want to focus on horses. Equestrian Campers spend most of their activity time on riding, vaulting and horsemanship, and have the opportunity to go on an overnight horseback ride. 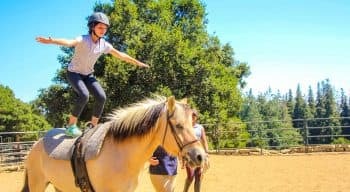 VAULTING | Vaulting, or gymnastics on horseback, is enjoying a speedy growth in popularity throughout the United States. 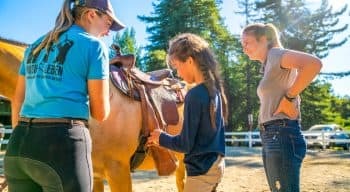 Specially trained horses are lunged in a circle while campers learn to mount, dismount and perform gymnastic routines on horseback. 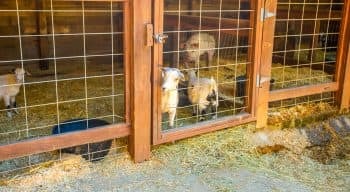 ANIMAL CARE | Here at Kennolyn, we have many farm animals, including chickens, goats, donkeys, rabbits, potbelly pigs, horses and a cow. Campers enrolled in animal care learn how to handle the animals and gain an understanding of responsible pet care. 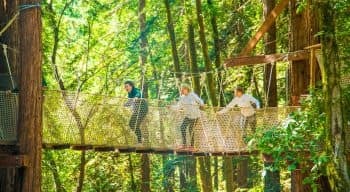 OUTDOOR ADVENTURE | Are you the adventurous type? 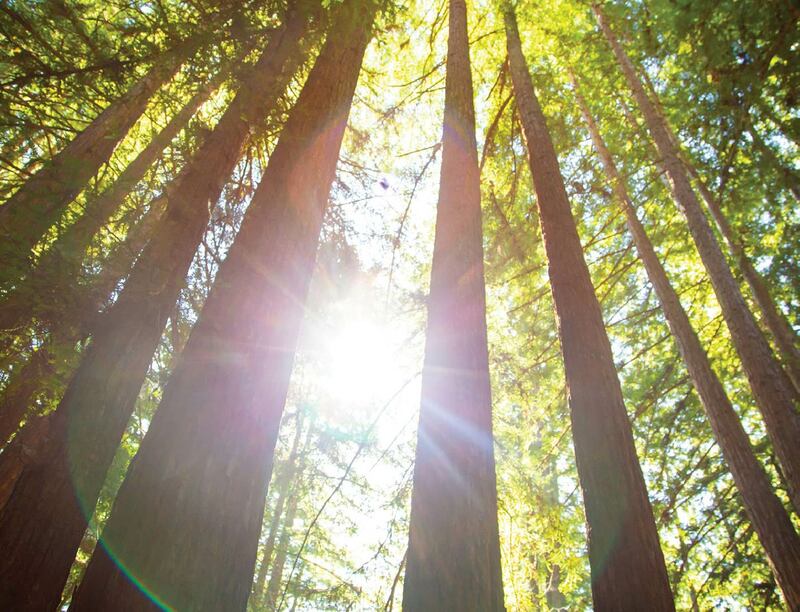 Is there an explorer in you? This is the ‘must do’ class for all outdoor enthusiasts. You start by learning how to track animals, recognize both edible and poisonous plants, create a lifesaving shelter from nothing but the natural resources of the forest and, of course, how to build a fire without matches.